Judy Bartkowiak is an NLP Trainer, Master Practitioner, Business Practitioner, Sports Practitioner, Kids Practitioner and EFT and Matrix Reimprinting Practitioner. She runs a Therapy Practice from her home in Berkshire, UK, from where she also offers NLP Practitioner Training via Residential and Skype courses. She also works from Marlow, Bucks, Woking, Surrey and Hove, Sussex. Judy bases her training and therapy on her bestselling Teach Yourself books; ‘Be a happier parent with NLP’, ‘NLP Workbook’, ‘Self-Esteem Workbook’ and ‘Secrets of the NLP Masters’. These are published by Hodder Education and are available on Amazon and Barnes and Noble or you can buy them signed by Judy from the Books Page of the website. She regularly runs workshops for children, parents and teachers as well as offering individual therapy on the telephone, via Skype or face to face. Judy has four children, aged 14-26 years, and ran a Montessori School for 7 years while they were young. She has also worked as a children’s researcher for TV companies, publishers and toy companies. This work involved running focus groups with parents and children, so children have been a big part of her life. Judy has been writing about NLP, coaching children and teenagers (plus their parents), running workshops and talks for the last 12 years and training NLP Practitioners in working with children for five years. Judy describes her NLP therapy as like giving a child a kaleidoscope. They turn it, fascinated, the pieces form a different pattern. They turn it again and they form another pattern. It is the child taking control, turning the end of the kaleidoscope curious to see what each turn will bring. Each pattern is beautiful and it is the pattern that changes, the pieces themselves all stay the same. 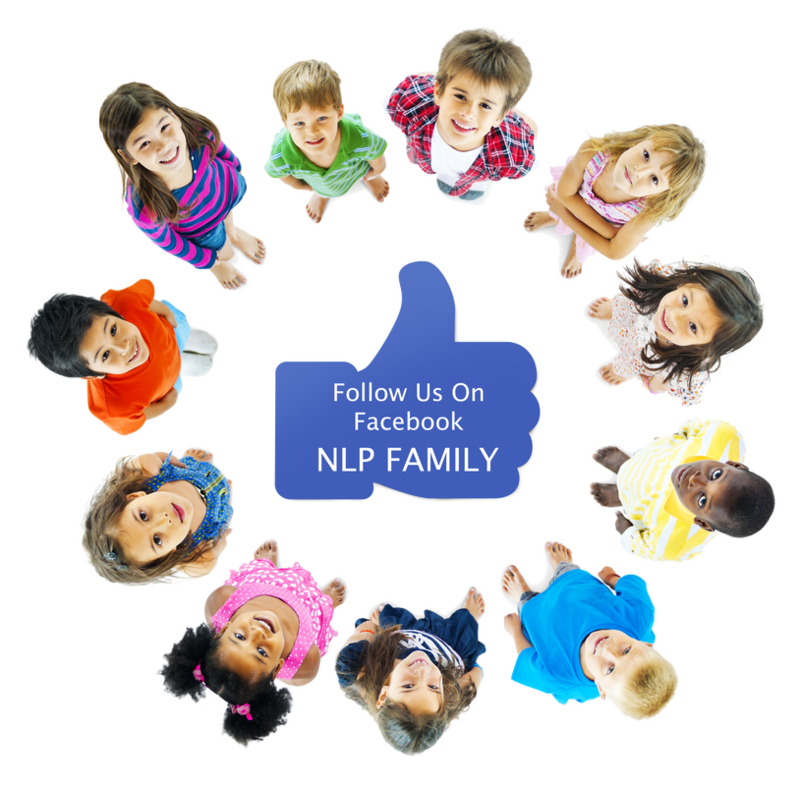 NLP will not change your child it will give them choices to get a different pattern or result. 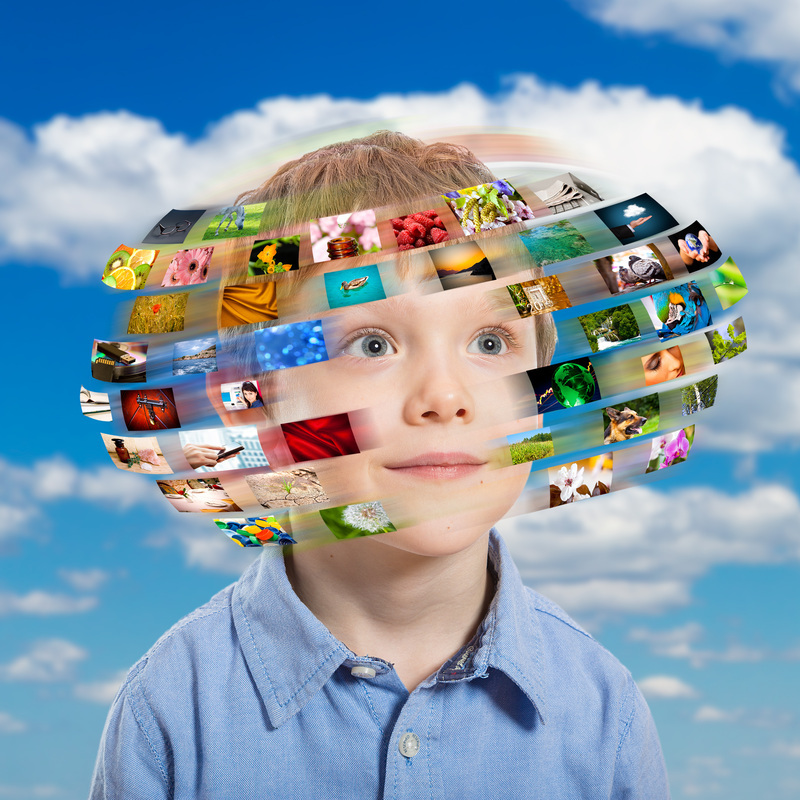 Because she cannot be everywhere, Judy trains NLP for Kids and Teens all over the world via Skype and residential courses and her books are available in most languages. Get in touch for details if you’d like to help share and spread the NLP message, empowering kids and families in your part of the world. Judy says: "Many people only know of NLP in a work context. Personally, I think it’s wasted on business people! 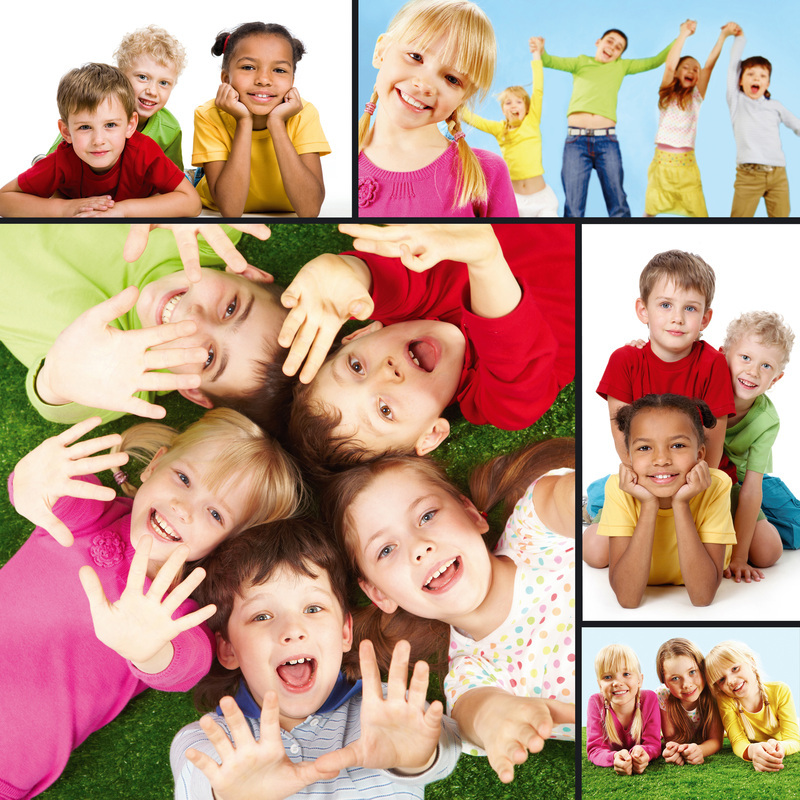 Parents and Teachers need NLP so they can pass it on to children". We each have a unique interpretation of what happens in our life and how we then react to it, based on how we think ‘neuro’ which is determined by our upbringing, our environment, our values, beliefs and experiences. How we communicate and our own inner voice is the ‘linguistic’ part, what we say, the words we use and our tone all express that interpretation. Then what happens as a result, the patterns of behaviour that we experience are the ‘programming’. When things go well, it means that if we repeat that pattern of thinking, saying and doing, we can get that result again and that’s how we can encourage children to repeat good behaviour to get that good result again and again. And when they don’t, we can learn from it and do something different to get the result we do want. It is getting in touch with what we do unconsciously, the things that have become habits, and make them conscious so we can decide how we might change them in order to get the result we want now. So how can it be applied in parenting? In parenting we fall into patterns of behaviour sometimes because that’s what we’ve always done, or it’s what our parents did, what we believe is the ‘right thing’ to do or say and despite evidence that it’s not working, we continue to do these things in the hope that one day we will get the results we want. ‘If we always do what we’ve always done then we will always get what we’ve always got’. I ask parents what they want to change. What is their desired outcome? What do they want rather than what they don’t want. So often parents think in terms of what they don’t want. Contact me directly and confidentially for one-to-one, personalised advice. Get in touch or connect with me on Facebook or follow me on Twitter, I’d love that. Go to 'Contact Us' and email me.